BE A PART OF THE WORLDS LARGEST HOT RODDING ASSOCIATION! Become a Goodguys member and receive the Goodguys Goodtimes gazette delivered right to your door along with other great benefits and discounts. We pride ourselves in producing affordable, high quality family-oriented entertainment and having fun with automobiles. 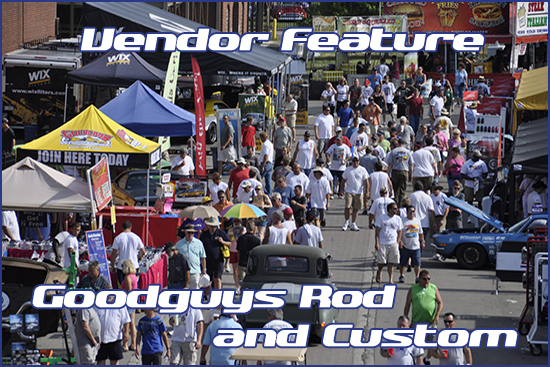 All Goodguys events welcome rods, customs, classics, trucks, street machines and muscle cars through 1972 vintage while the “Get-Togethers” and “Super Sunday” programs welcome all years, makes and models of American made and American powered cars and trucks. Goodguys association members are a special breed and relish the opportunity to share their cars with the masses. Each Goodguys member receives the monthly Goodguys Goodtimes Gazette, a 250-page full color, super sized and entertaining look at Goodguys events, hot rod heroes, hot rod companies, hot cars and their owners, hot rod classifieds and all the latest news on what did, what is, and what’s gonna happen in the world of hot rodding! Members also receive the full-color “Goodtimes Yearbook” – a full color coffee table book style which chronicles the entire event season with stunning photography. A membership card plus discounts on event registration are also valuable perks of a Goodguys membership. A closer look at Goodguys, where we came from and what we’re all about! The Goodguys Rod & Custom Association can only be described as a classic American success story. 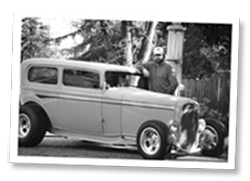 Founded in 1983 by Gary and Marilyn Meadors of Alamo, California, Goodguys spun out of the Meadors’ unwavering passion for hot rods and classic cars. 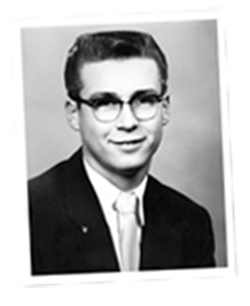 A builder of hot rods since his teenage years in California’s Central Valley, Gary began promoting hot rod shows as early as 1973 when he staged the first “Mini Nationals” in Lodi, California. For the following decade he dared to dream big and in 1983 caught lightning in a bottle. With a resurgent “street rod scene” he and Marilyn held a “Goodguys Get-Together” one day event at the Pleasanton Fairgrounds. That first Get-Together attracted 400 cars of all years, makes and models setting the table for a 30-year run and a life nobody could have dreamed up. The Goodguys West Coast Nationals followed in 1987. A whopping 2,124 vintage hot rods showed up for the first West Coast Nationals at the Pleasanton Fairgrounds but it was a stressful time for Meadors who’d largely promoted rod shows for other associations before stepping out entirely on his own that summer. Working with Marilyn and their two teen age sons out of their Alamo home, the family put all their resources and energy into shaping a national series of Goodguys auto shows to be kick-started by that first West Coast Nationals. 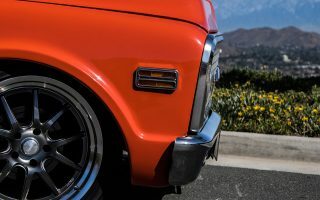 Though they’d known him as a true hot rodder and promoter since the early 70’s, industry insiders and rival promoters said he’d never make it. Doubt was starting to creep in. 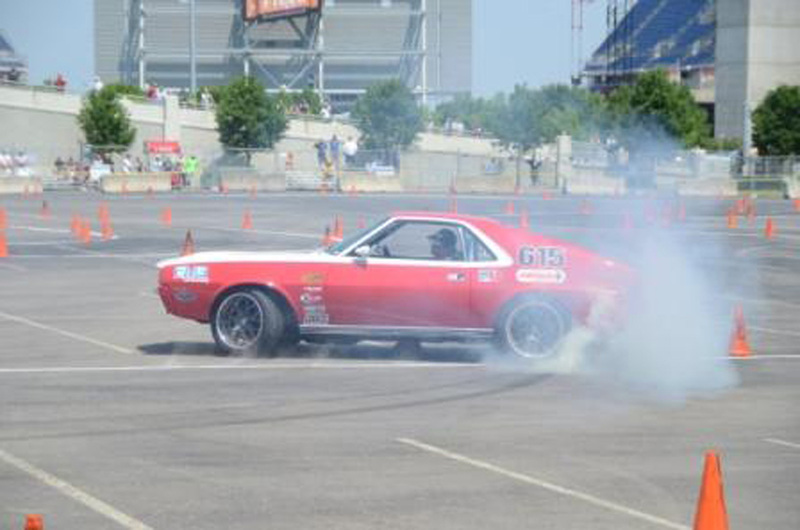 For the Meadors and the Goodguys Association, the story had a happy ending. Very happy in fact. Twenty-five years later Goodguys produces 20 national events in 12 states and has an association boasting 70,000 worldwide members. 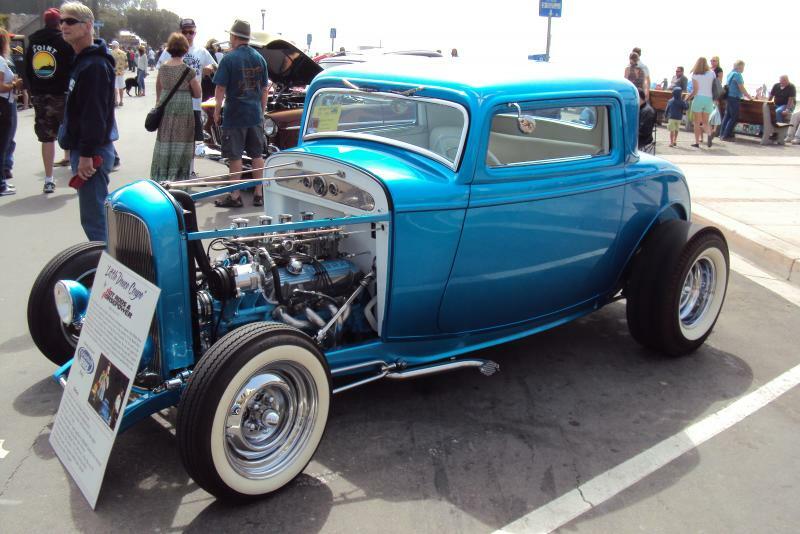 Goodguys events draw over one million visitors annually as well as over 50,000 classic cars. More than just a promoter, Goodguys publish a 200 page, all-color monthly magazine and have an entire line of specialty merchandise. Corporate headquarters, now in Pleasanton. Meadors has numerous “Hall of Fame” awards sitting on the mantle. And it all started that one day show in 1983. And the West Coast Nationals? It celebrated its 25th anniversary in August of 2011. By The Numbers: Since 1983, Goodguys has promoted and produced over 600 events for American automotive enthusiasts in 25 of the 49 continental United States. The first issue of the Goodguys Goodtimes Gazette, the company’s official monthly newsmagazine rolled off the presses in April of 1989. Since then, Goodguys has published over 300 issues of the magazine. Goodguys employs 40 full time staff members and relies on legions of part time volunteers to help coordinate their events. 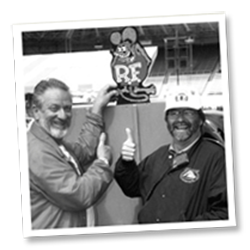 The Goodguys National Rodder’s Rep Program, started in 1994 by the late Bill “Billy B” Burnham includes over 100 active Rodder’s Reps in seven different divisions throughout the US and Canada. Goodguys headquarters has been moved three times in its history. The first office was in the Meadors family home but was moved to 1451 Danville Blvd in Alamo in the spring of 1990. As the business began to rapidly grow in the early 1990s the office was moved into its first permanent home at 34 Alamo Square in downtown Alamo. Once the headquarters in Alamo was stuffed to the gills the company moved into its new permanent home in 2004 at 1071 Serpentine Lane in the city of Pleasanton.